Get Nyah Home: Nyah is walking home from school when she’s suddenly cast into an uncanny world where dangerous spirits linger restlessly in bottomless canyons and moonlit deserts. 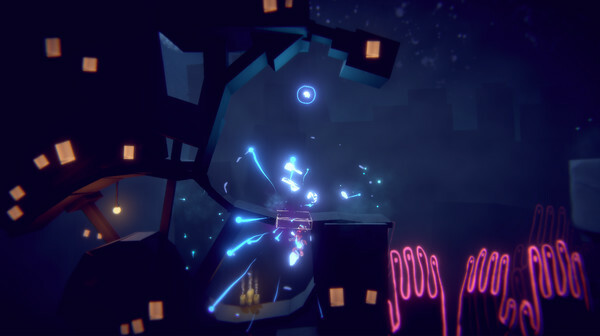 Play as Nyah and her spirit light in tandem as you immerse yourself in a foreboding, atmospheric environment. Will Nyah use her new found light to find her way home or will she lose her way among the many dangers that roam in the moonlight? 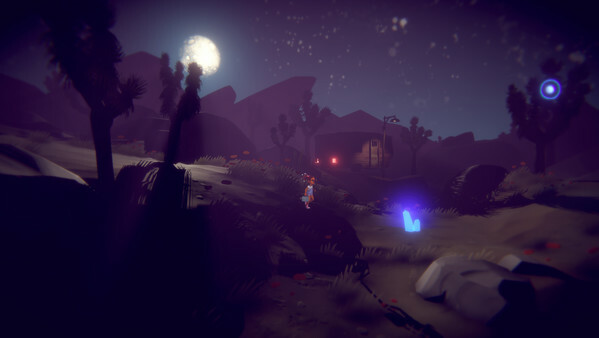 Simple Controls, Complex Gameplay: Nyah can walk on the ground and collect treasures while her light can fly in any direction – you control them both at the same time. Forming a telekinetic beam between them, you’ll create a powerful connection that can swing Nyah to new heights, destroy barriers, thwart spirits and light the way to secret locations. Your coordination with these two characters is key, as disembodied spirits can appear without warning and hurt Nyah or her light. You’ll learn their unique play style intuitively and quickly as fresh challenges emerge to test you in the wilderness. Discover Dozens of Unique Items: Collect dozens of unique treasures in Nyah’s lunchbox that reveal memories from Nyah’s past and rearrange them however you like. 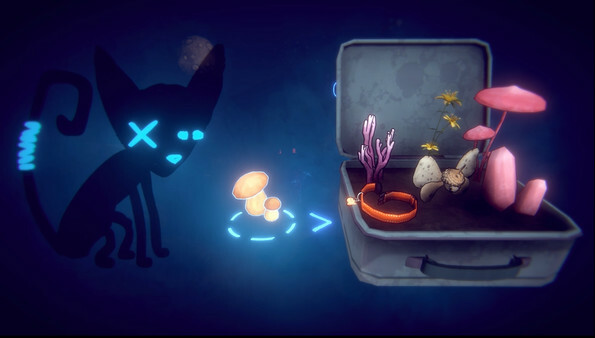 Decide which items to keep with you on your journey and which to offer to the mysterious spirit cat Roadkill, who can unlock secret challenge levels with special items. About Nyah: Nyah is a curious 8-year-old who loves exploring nature and studying life science. She shares treasures from her explorations with her teacher, Ms. Bisbee. Nyah lives with her single mom and baby sister, Isa, but Mom seems tired and different from how she used to be. Sometimes Nyah stays with her grandma who feeds Nyah’s imagination with her quirky wisdom, but maybe grandma’s stories have more truth than Nyah ever could have believed. Little Bug was funded on Fig with the support of 315 backers.